A concise guide to the assessment and treatment of insomnia for busy professionals. About 40% of the population experiences difficulty falling or staying asleep at some time in a given year, while 10% of people suffer chronic insomnia. This concise reference written by leading experts for busy clinicians provides practical and up-to-date advice on current approaches to assessment, diagnosis, and treatment of insomnia. Professionals and students learn to correctly identify and diagnose insomnia and gain hands-on information on how to carry out treatment with the best evidence base: cognitive behavioral therapy for insomnia (CBT-I). The American Academy of Sleep Medicine (AASM) and the American College of Physicians (ACP) both recognize CBT-I as the first-line treatment approach to insomnia. 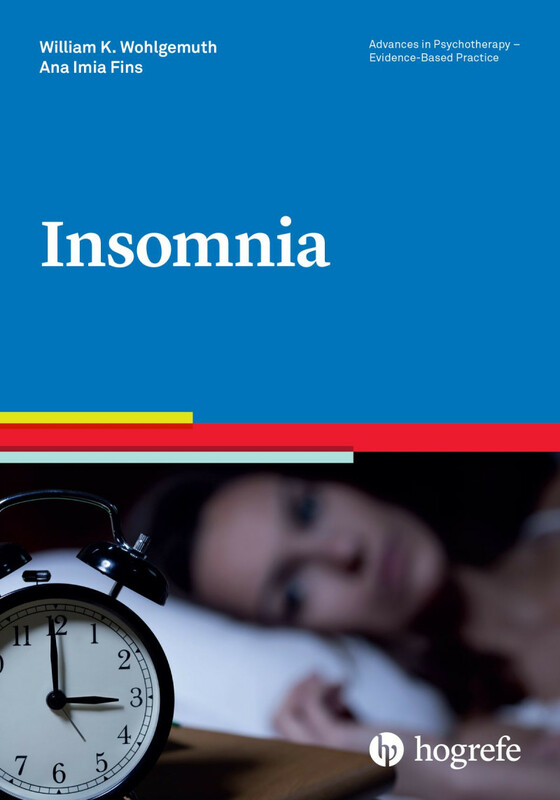 Appendices include useful resources for the assessment and treatment of insomnia, which readers can copy and use in their clinical practice.